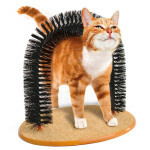 Some people are worried about those metal pins, but if you brush your pet’s coat gently, they will in fact love the feeling of backscratch from the pins. 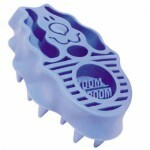 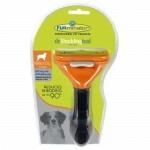 Yep, each pin is individually rounded and polished, amazing quality to keep your pet looking well groomed all the time. 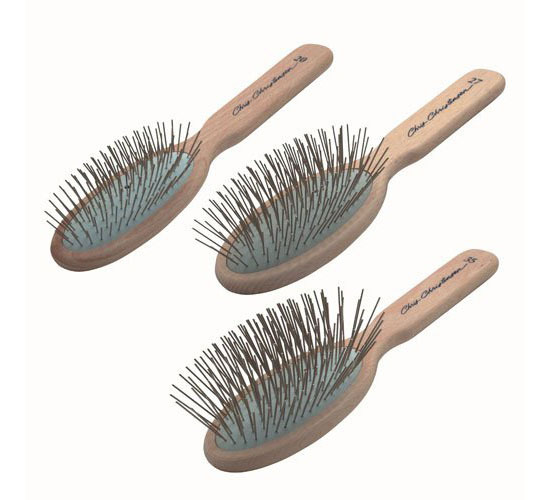 It might feel a bit expensive for a pin brush, but honestly, we believe you won’t regret your purchase, the cost is justified by its high quality.